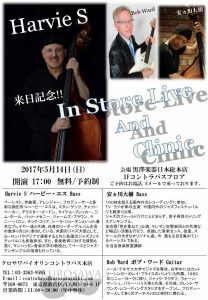 「Harvie S 来日記念!! 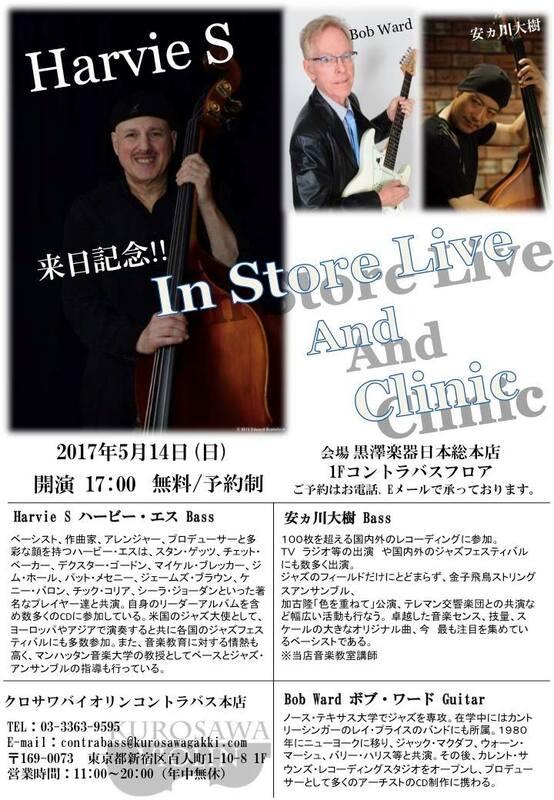 In Store Live and Clinic」開催決定! !